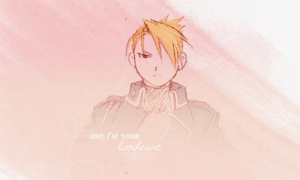 Riza Hawkeye. . Wallpaper and background images in the Riza Hawkeye Anime/Manga club tagged: photo fma fullmetal alchemist brotherhood manga anime character lieutenant riza hawkeye roy mustang colonel. 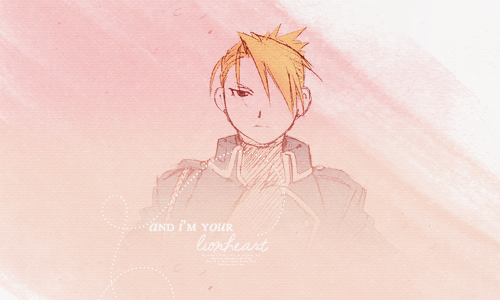 This Riza Hawkeye Anime/Manga fan art might contain हस्ताक्षर, पोस्टर, पाठ, चॉकबोर्ड, साइन, and साइन इन करें.